This popular culinary herb is used in soups, stuffings, marinades and sauces, and particularly suits foods cooked slowly in wine. 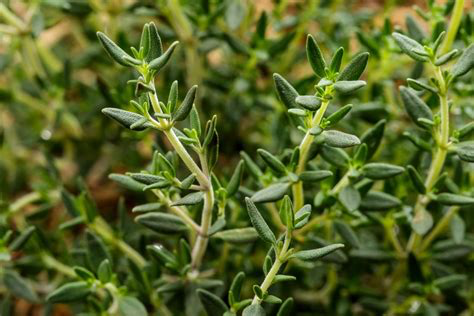 Thyme is featured in a recipe from 1600 to “enable one to see Fairies,” though it may not be as effective for this purpose today. It also provides nectar to bees and attracts other beneficial insects.